Tigaki. 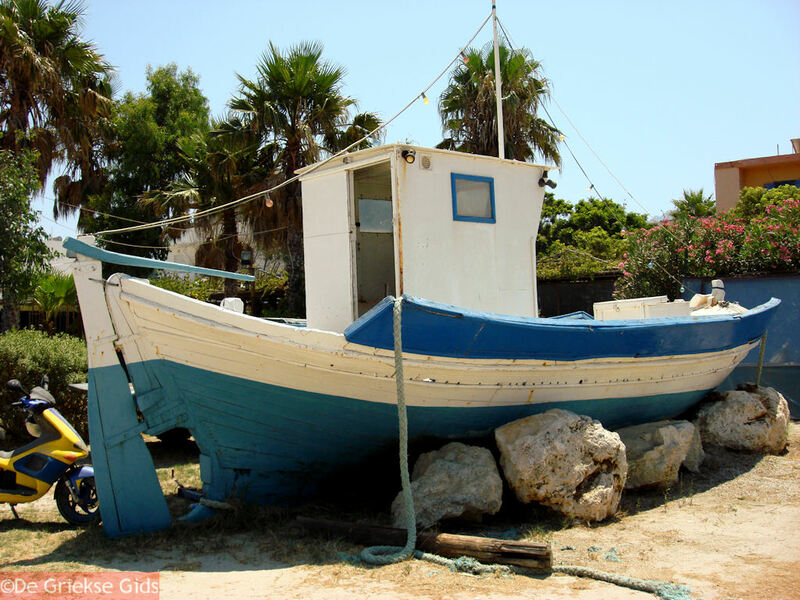 Tigaki is located 11 kilometers (7 mi) from Kos town on the Greek island of Kos. 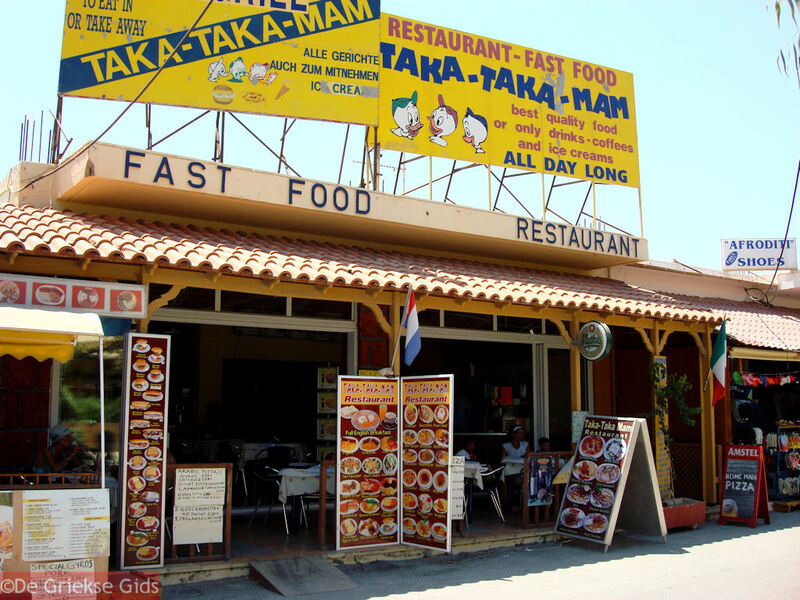 It is a small town with many shops, restaurants, cafeterias and bars. 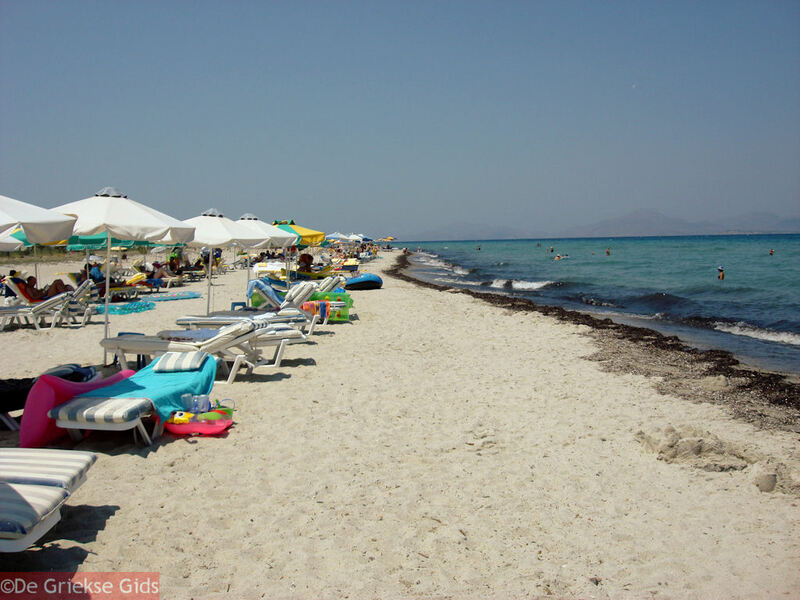 Tigaki beach is one of the most magnificent and often visited beaches on the island of Kos. It’s a well-developed beach with choices of water sports. 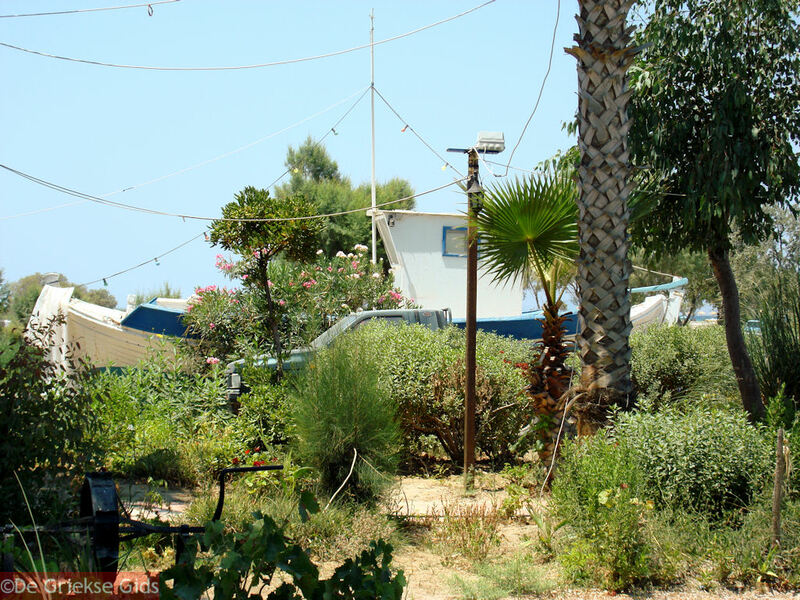 Tigaki is considered a resort because large hotel complexes border the popular beach. 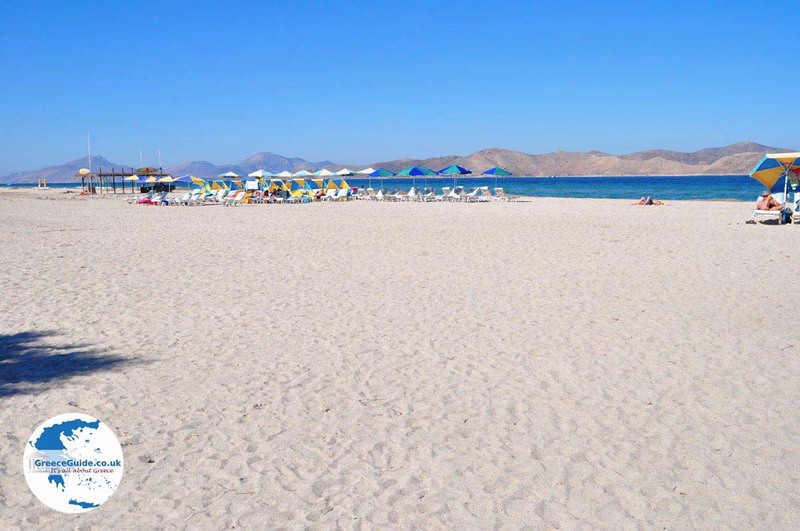 This is a very long beach with fine white sand and blue waters. 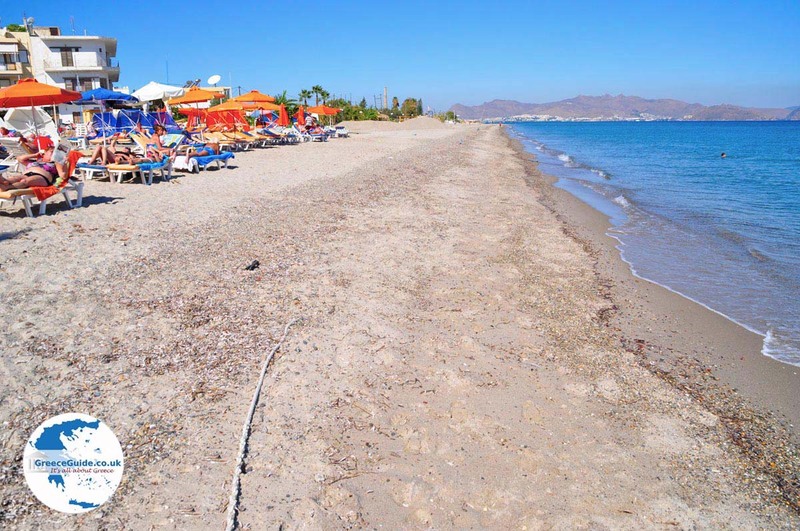 Visitors will find a wide range of services available, making it one of the best beaches on the island. 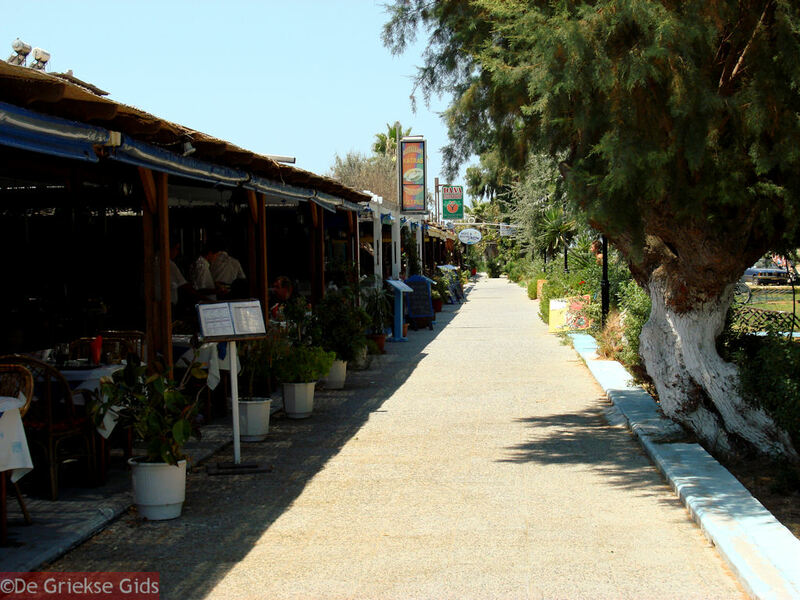 From Tigaki, Kos town is easily reached by bus. 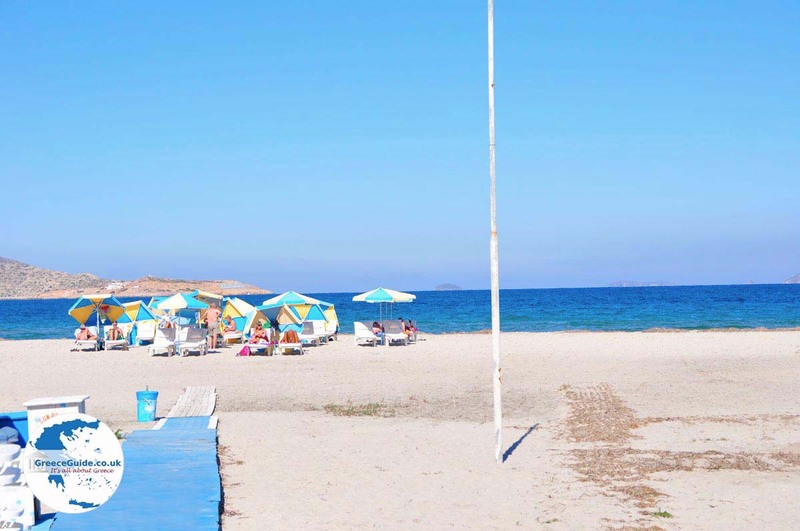 In addition to the luxury hotels in Tigaki there are less expensive hotels and apartments, which are scattered here and there near the beach. 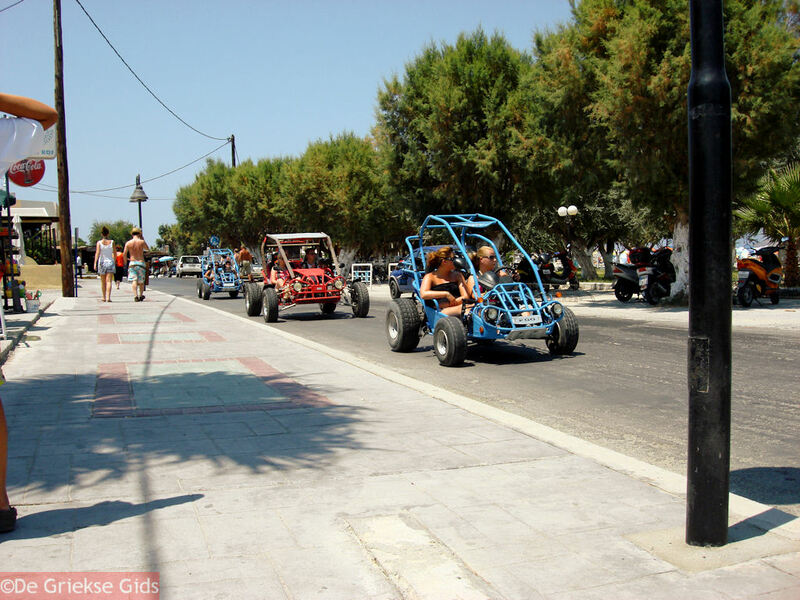 A very popular resort in Tigaki is Marine Aquapark Resort Hotel with its well-known waterpark. Nearby Alykes is a natural habitat for many species of birds. 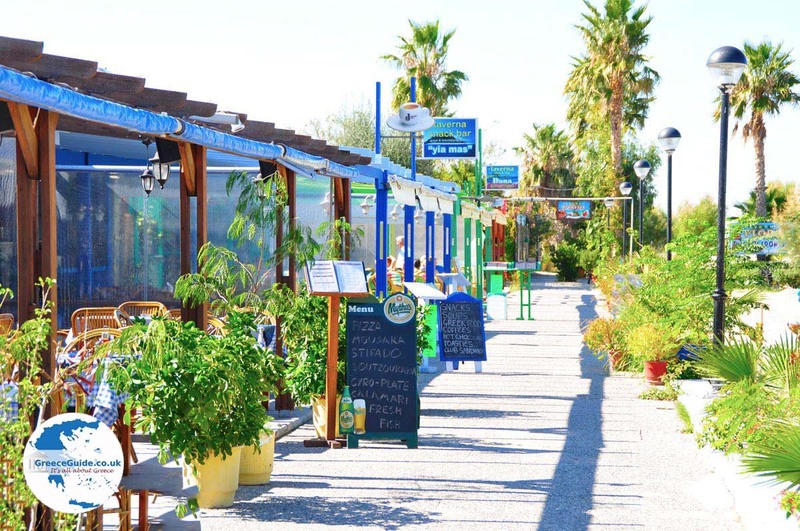 It is also the starting point for the bicycle route that goes as far as Kos town. 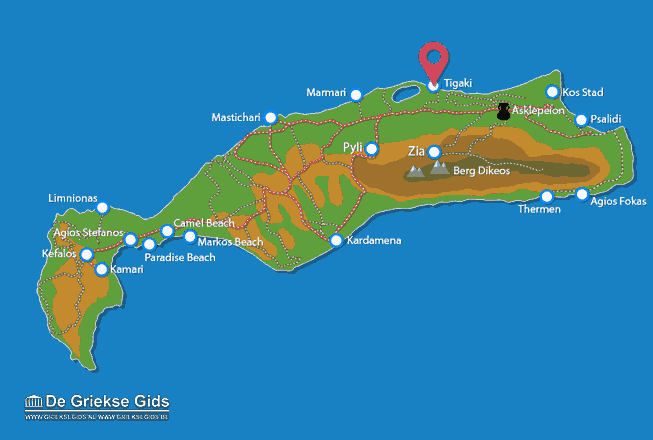 Kos: Where on the map is Tigaki located?